Freelancers often start out (and end) charging too little for their services. 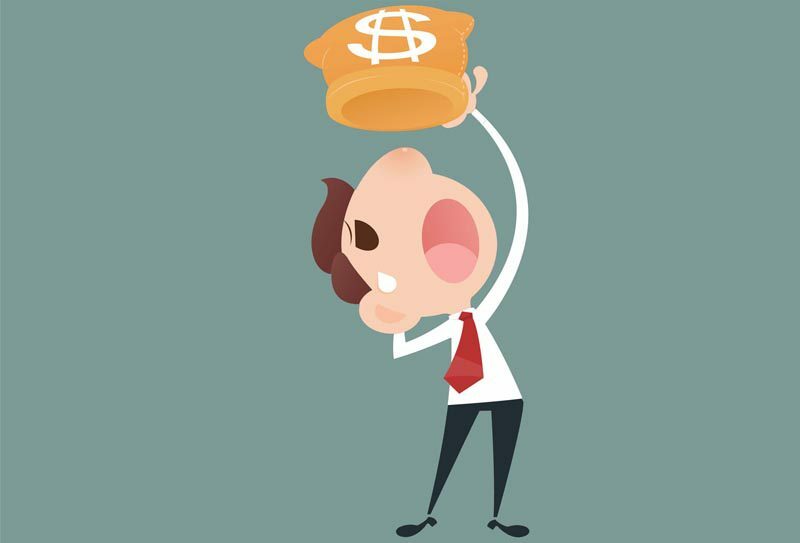 It’s easy to feel like you’re asking too much – especially when your fee is more than you yourself have ever paid for anything – but businesses have bigger budgets than most individuals have so it’s more likely that you under charge your clients than over charge them. The gig economy has sparked a lot of discussion surrounding employee rights. 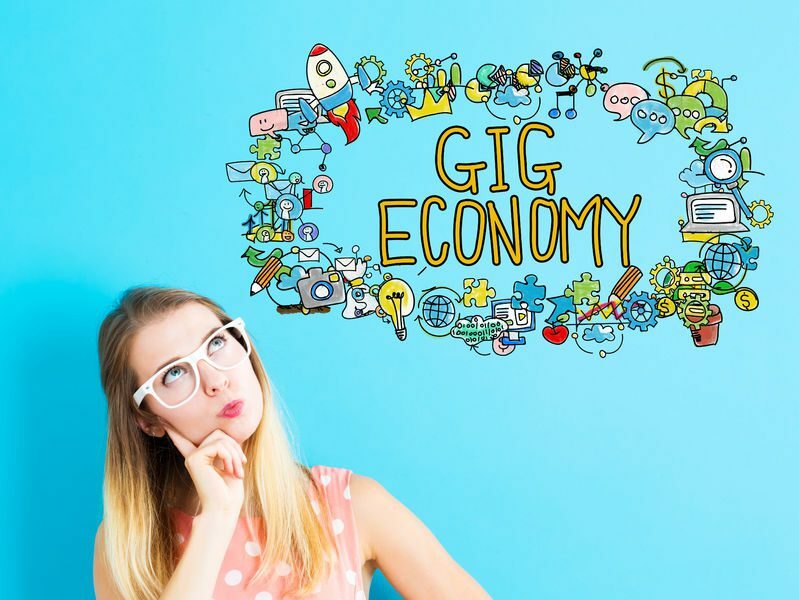 While there are no steadfast rules yet on the subject of gig contractors vs gig employees, the topic is maturing as this new employment landscape continues to develop. In California recently, a federal judge ruled that Grubhub delivery drivers are indeed independent contractors. However, the case is far from closed. Not only does the plantiff’s lawyer plan to appeal the ruling but the California Supreme court is working on drafting a test for these workers. This should help settle the issue overall. 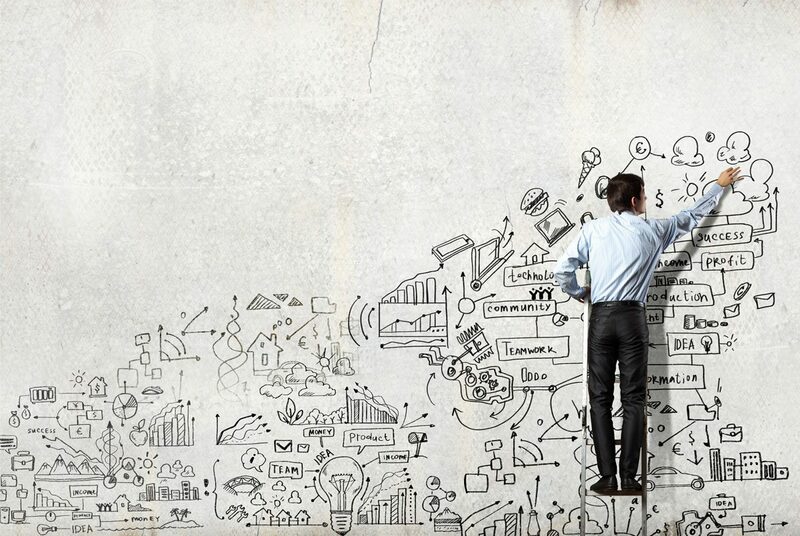 Today, businesses have a world of talent within their reach. Remote-working is becoming more common, particularly in the United States. More than 3.6 million Americans work from home at least half the time now, as do millions of other professionals around the world. If you are a small business owner, you’ve probably hired a freelancer by now for something. Participating in the gig economy is nearly unavoidable at this point since so many workers have transitioned to working independently. According to research done by Freelancers Union & Elance-oDesk, there were 53 million Americans or 34 percent of the US workforce that worked as freelancers in 2014. Being your own boss and claiming your business on your taxes is something freelancers and entrepreneurs have in common. But the similarities end there, which is important for freelancers to understand if they want to expand their operation, start a business, and make more money. Businesses can charge clients either by the hours spent on a project or by a set amount towards the entire project or tasks of the project. A web based time tracking system is invaluable for billing clients accurately by the hour. And a reliable system to track clients and work-history is important when you’re charging by the project. A time tracking system like Timesheets.com keeps track of both clients and projects, plus the time spent working on them, either for freelancers or for entire an workforce. Continue readingShould You Charge By the Hour Or By the Project? 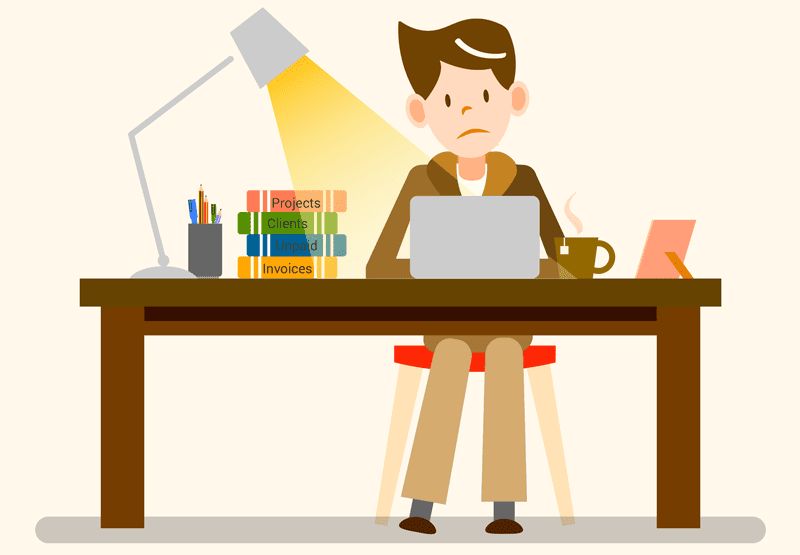 Freelancing can be a lonely endeavor. If you’re fresh out of an office environment, it can be overwhelming to realize that you have only one person to depend on. There are no sick days, no trading assignments, and no handling the boring stuff like invoicing or tracking down slow paying customers.